Ready to go deep on Fume Extraction? We cover it all from the regulations you should know to the different options out there and which might be right for you. Plus, we dispel the common myths of Fume Extraction you hear all the time. Fume extraction is an important consideration for your welders, and often comes with more questions than answers. 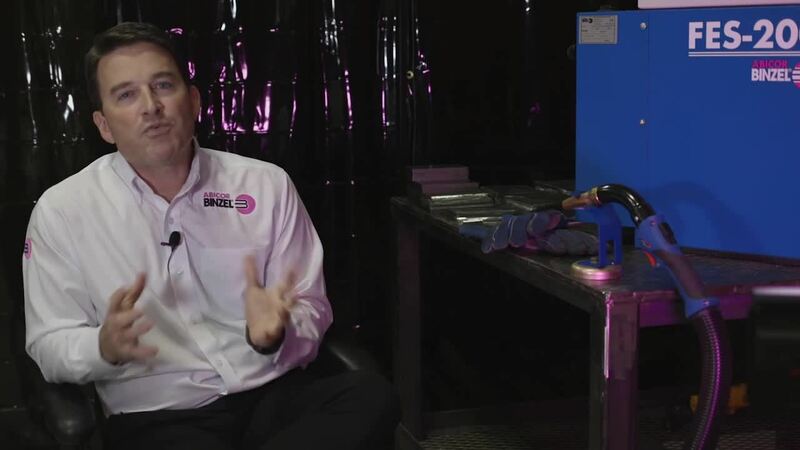 Inside, we walk you through whether you have to change your setup to accommodate welding fume control, regulatory requirements to consider, best practices, and exactly what you ought to consider when assessing fume extraction system and torches for your operation. You'll want to read this eBook front to back before even thinking about looking at fume extraction solutions. Download it now! Download our Free eBook PDF!